With the upcoming holidays, your house is going to be filled with guests. Is your pantry filled and your bathroom clean? 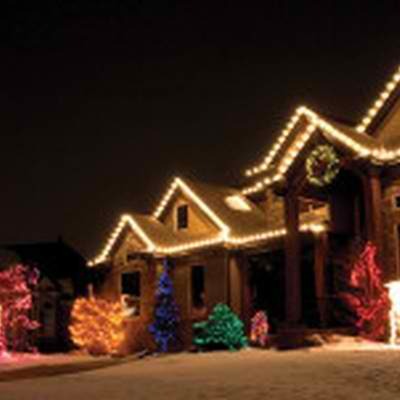 Even more importantly, update your home insurance policy as you prepare to welcome guests to your home for the holidays. Most homeowners buy insurance to cover property damages from storms or accidents. It also covers personal property that’s lost, damaged or stolen. Plus, homeowner’s insurance pays for medical treatment or lawsuits associated with injuries people sustain while visiting you. You don’t expect accidents to happen in your house, but a visitor could trip over frayed carpet, get food poisoning or fall off the backyard trampoline. Or maybe the traditional Thanksgiving day football game gets rough, and your cousin’s expensive watch breaks. These injuries and damages are all examples of accidents that liability insurance can cover. To ensure you have enough liability coverage, check out your policy. Â Most policies include a liability coverage limit of $100,000, but you should consider increasing that limit to $300,000 or even $500,000. An accident that affects more than one guest could quickly use up that coverage and leave you with a big bill. The increased coverage limit ensures everyone can receive medical treatment, and it reduces your out-of-pocket expenses if you’re sued. An umbrella policy is another insurance product to consider. It adds additional coverage that could be very beneficial as you entertain guests this holiday season. Before your guests arrive, do more than stock the pantry and clean the bathroom. Give us a call today at 860-589-3434, so we can review your home insurance policy, and make sure you are adequately covered.